Russia's air defenses will have the ability to effectively repel hypersonic attacks by 2020, according to the Russian Ground Forces' Air Defense Force chief Alexander Leonov. Russia’s Air Defense Force has focused its R&D efforts on second-to-none military equipment which will allow Moscow to effectively eliminate all types of enemy air attacks, including those using hypersonic technologies, RIA Novosti reported. The news agency quoted the Russian Ground Forces' Air Defense Force chief Alexander Leonov as saying that the country's next generation air defense systems are set to enter service before the end of 2019. "Creating next generation air defenses capable of effectively fighting all types of air attacks, including hypersonic ones, is one of the main directions of development of Russia's air defense forces until 2020," Leonov said. In addition, he stressed the necessity of further improving the system of management and training used by the the Russian air defense troops, including those related to airborne forces and the navy's coastal guard. 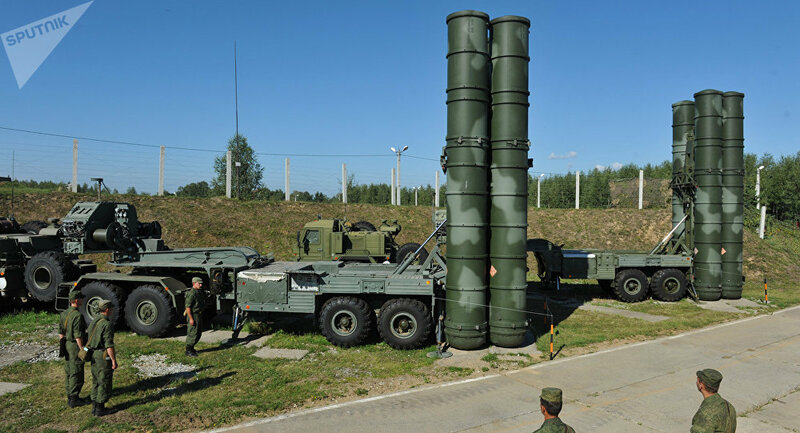 The Russian air defense troops are part of the country's Aerospace Forces; they include such air defense systems as S-300, S-400, Buk (SA-11 Gadfly), Pantsir-S1 (SA-22 Greyhound), Top (SA-15 Gauntlet), Tunguska (SA-19 Grison), Strela-10 (SA-13 Gopher), and Shilka (Awl) missiles. 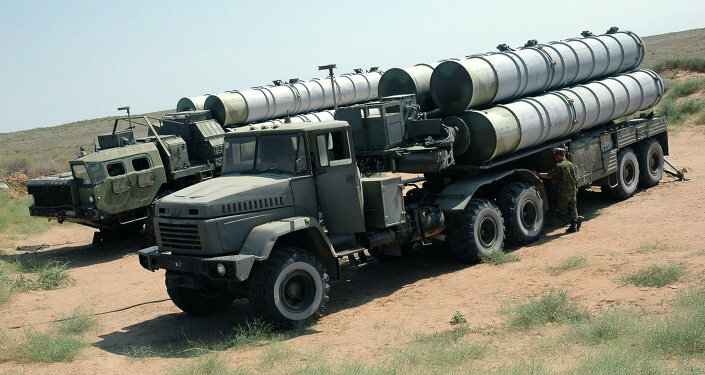 Is Russia Building Up Air Defense Shield All Over Syria?